Water Damage can be devastating, especially if its not handled in time. Its best to take care of a water problem as soon as you detect it. Some ways to determine that there may be water damage in your home or business are water marks, musty odor, visual leaks or flooding. If you encounter any of these signs you should call a water restoration technician before it gets worse. 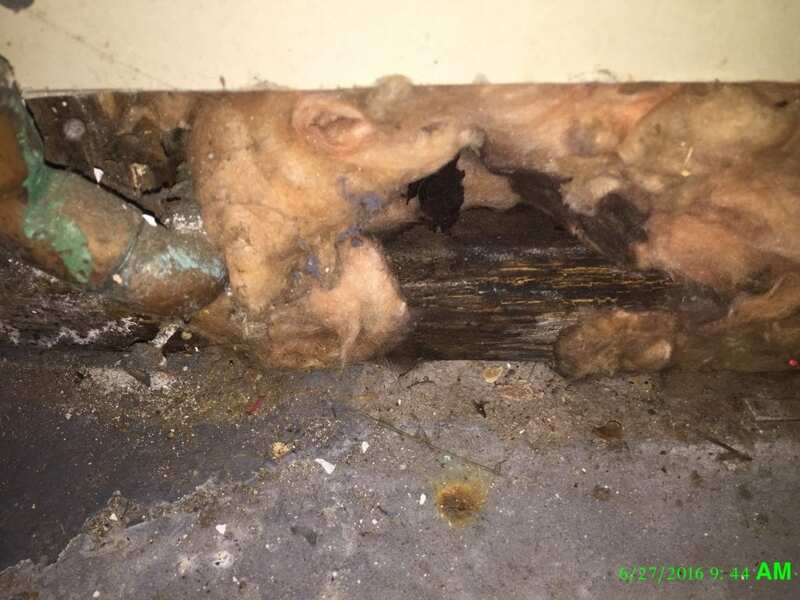 Not only can the damage get worse but mold growth comes from moisture. You can save a lot of time and money by taking care if it right away. Contact Dry Ease for Water Damage and Mold Removal!